I MOW LAWNS! 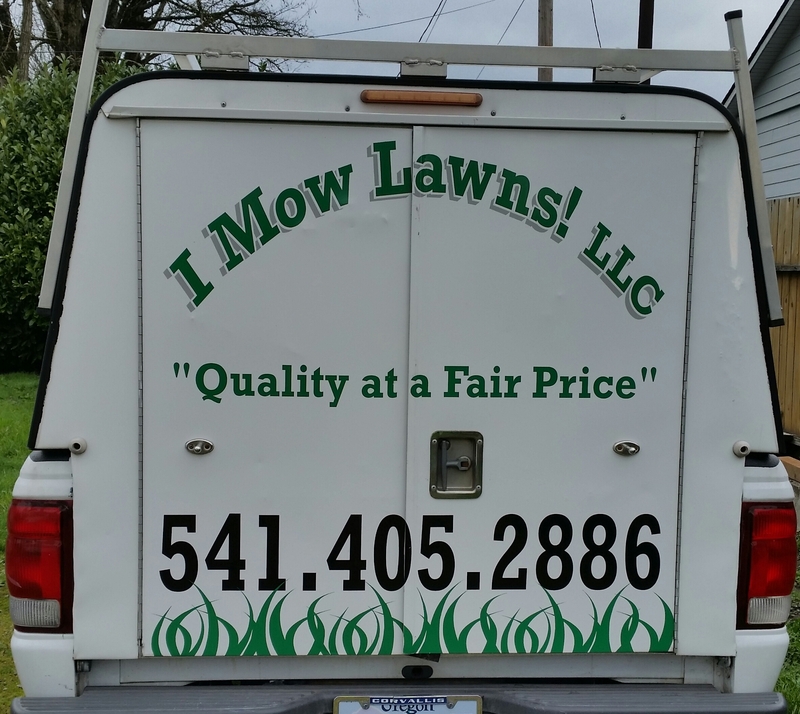 LLC – "QUALITY LAWNCARE SERVICES AT A FAIR PRICE"
Professional/Dependable/Reliable Service provided by the owner and not low paid employees that do not take pride in their work. My native language is ENGLISH, so there is no communication barrier.